Trium Land and Park is a fertile Nature Tourism Area, located in an environment supporting the growth and beauty of nature. It has length of 40 to 200 hectares and is located on Klabat mountain, North Minahasa, North Sulawesi, Indonesia. 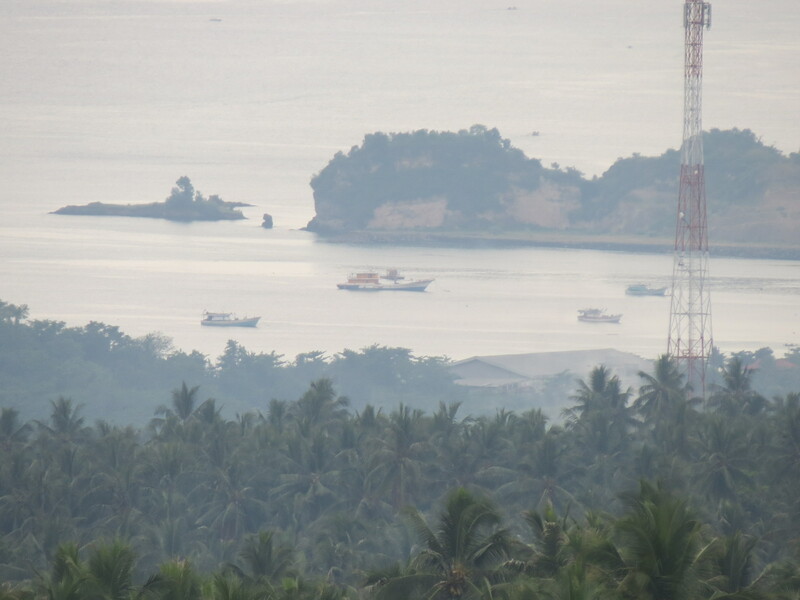 A mega project will be built in the area of TONSEALAND Monument measuring 14 meters high and 120 meters long and a Cable Car from Bitung city to Trium Land and Park; including another one heading to the Klabat Mountain. We will also built a Villa and a Hotel with an International standard, that will be equipped with an amusement park. There will also be an area on top of Mount Rakek where you, your families and friends can enjoy the direct view of Bitung City and the beautiful beach Kema. 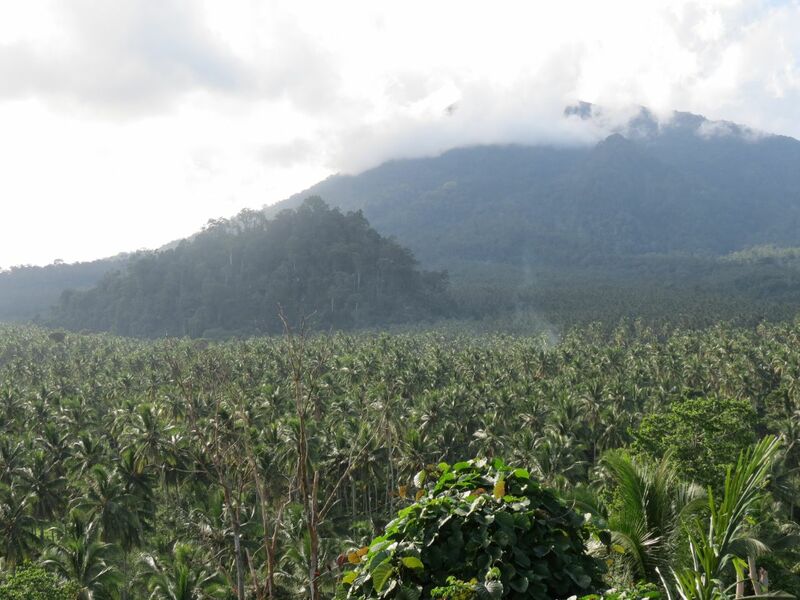 Areas over 200 Hectare at Klabat Mountain, North Minahasa, North Sulawesi.